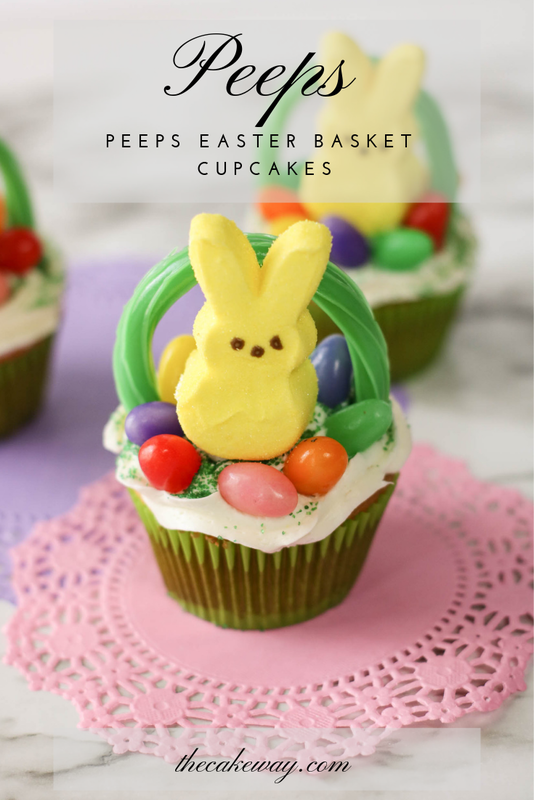 Easter Basket Cupcakes are a creative and simple way to turn traditional cupcakes into Easter Masterpieces. These treats are made even more special with the addition of Peeps. Peeps make everything Easter extra special. 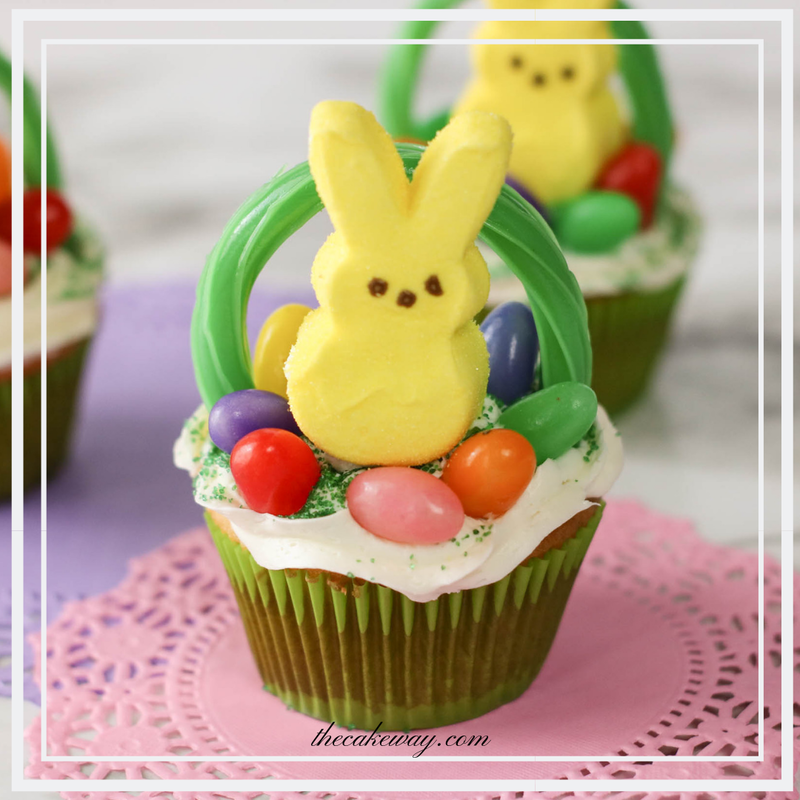 Get the little hands involved to make these cool, creative, and tasty Peeps Easter Basket Cupcakes at home.